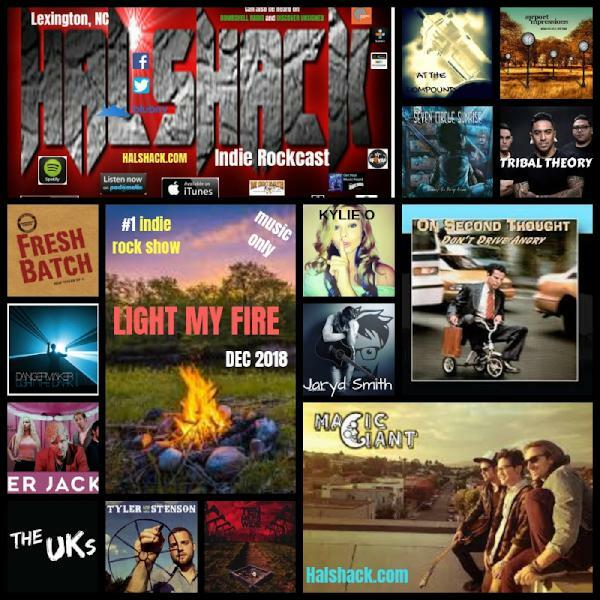 Halshack Indie Rockcast | Listen Free on Castbox. 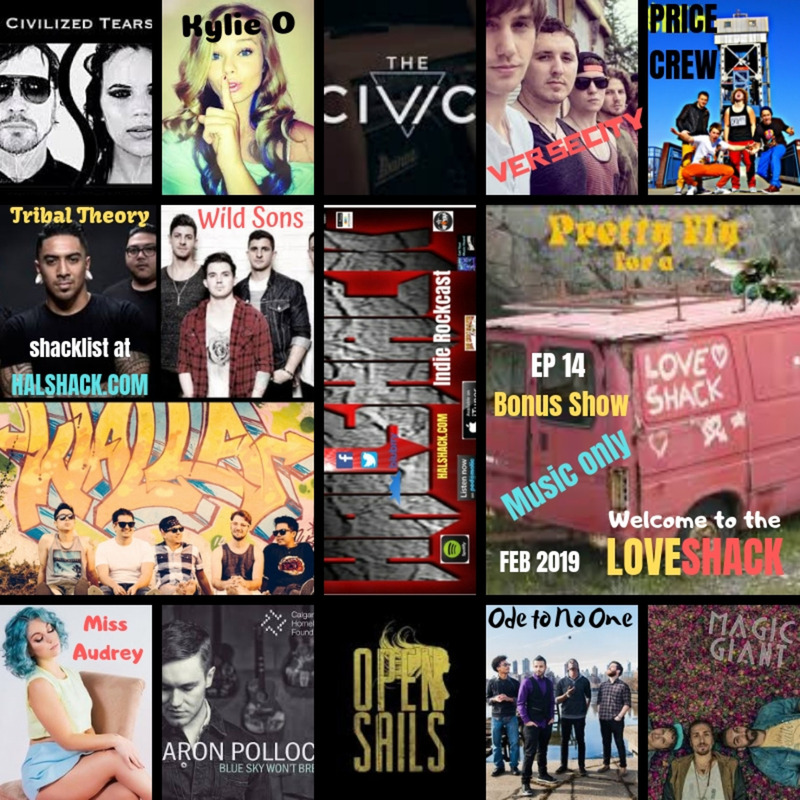 Im new to Podomatic so its time to ROCK!! BIG THANK YOU to all my fans, bands, and supporters. 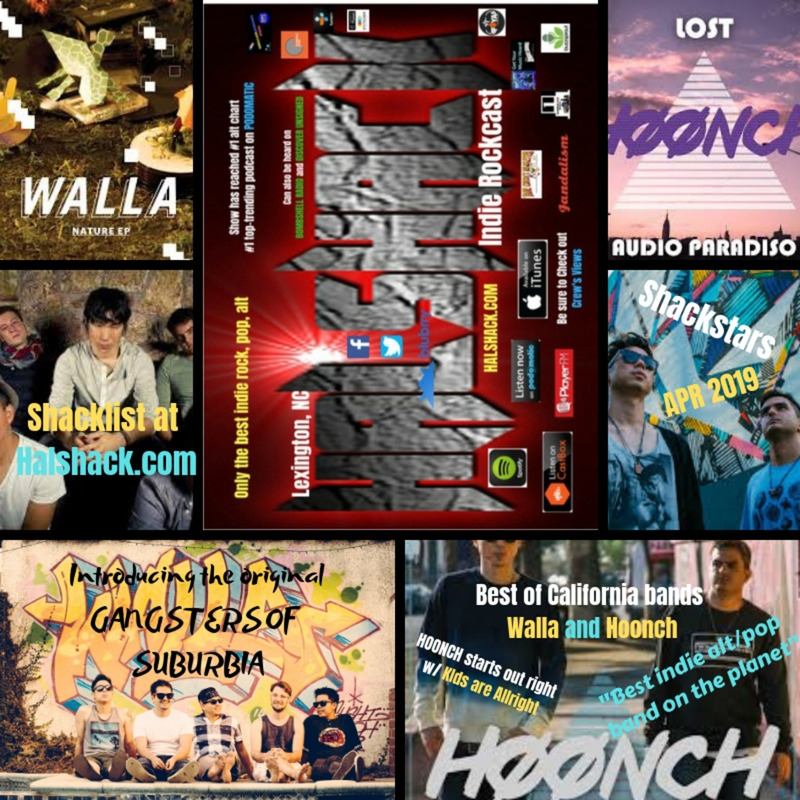 All these cool accolades would not be possible without YOU!! Reason this show is so cool!!! Im about to tell you. I have many segments that drive the listening experience! Thank you to all my fans, bands, and supporters. My success is only because of you, this is a team effort and I am proud to have all of you batting for the Halshack!! 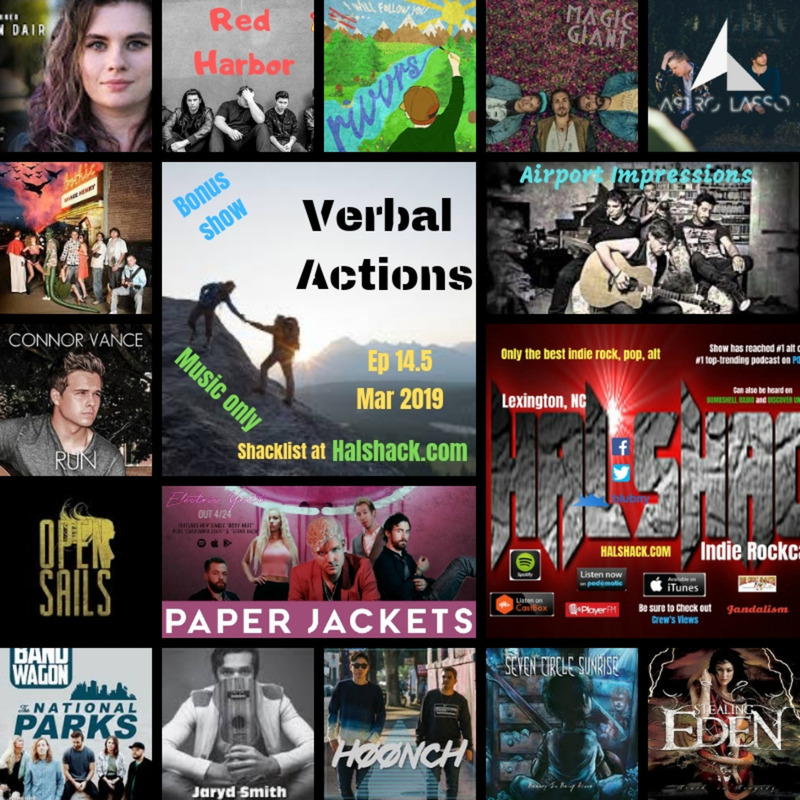 Halshack is an independent A&R rep with 15+ years in the music business scouring the indie scene for the best and the brightest unsigned indie talent in the world!! 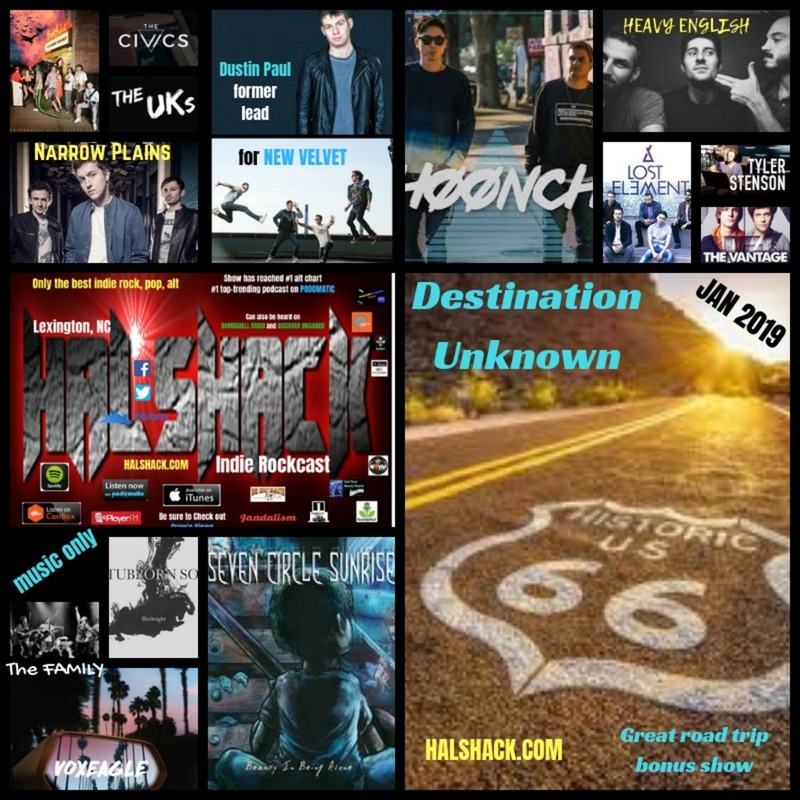 Halshack is an indie promo label with 35 bands and artists under his name and most of these groups and solo artists are in viable mainstream contention for potential success and possible stardom for these vying hopefuls. 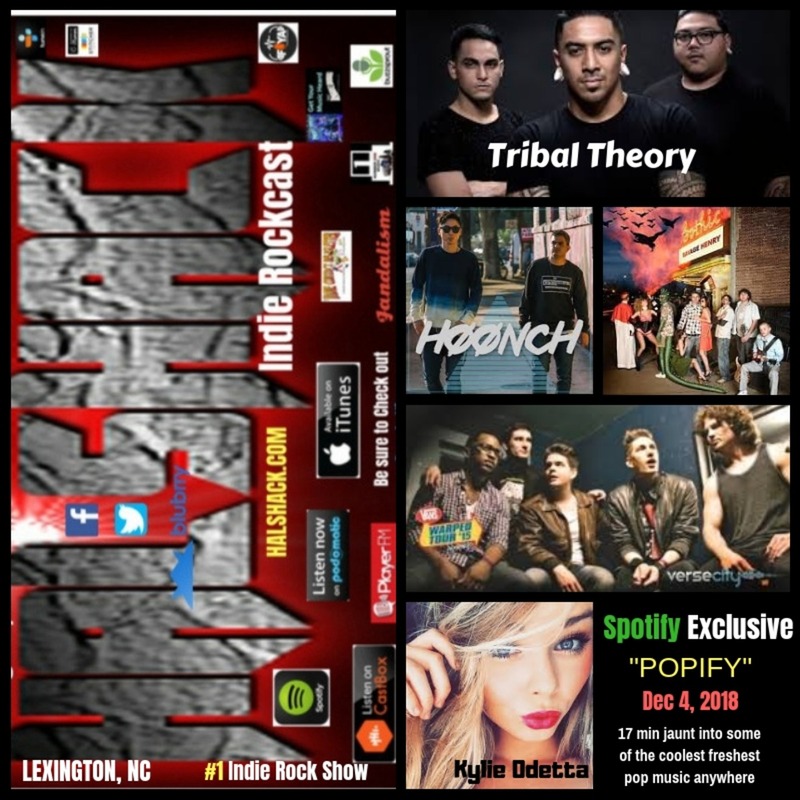 I pride myself on finding top quality rising acts that have made a name for themselves in their respective genres. 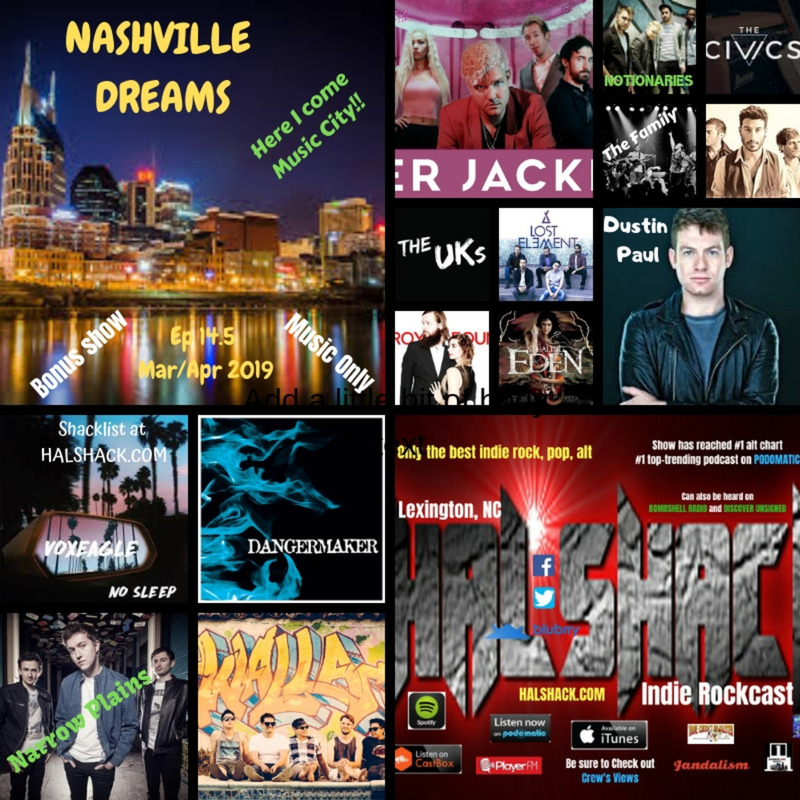 What you will hear on my show rivals no other indie rock show on the planet. 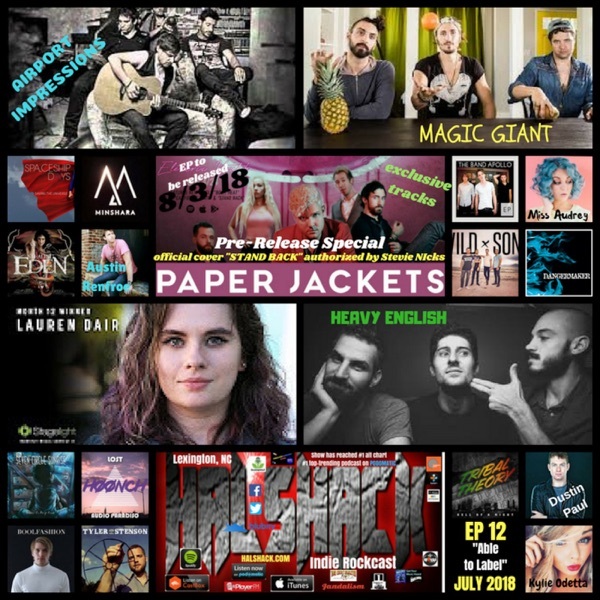 My groups are grade A top-notch artists and musicians that have attained massive followings and semi successful careers with opening for major acts and touring across the country and across the world. 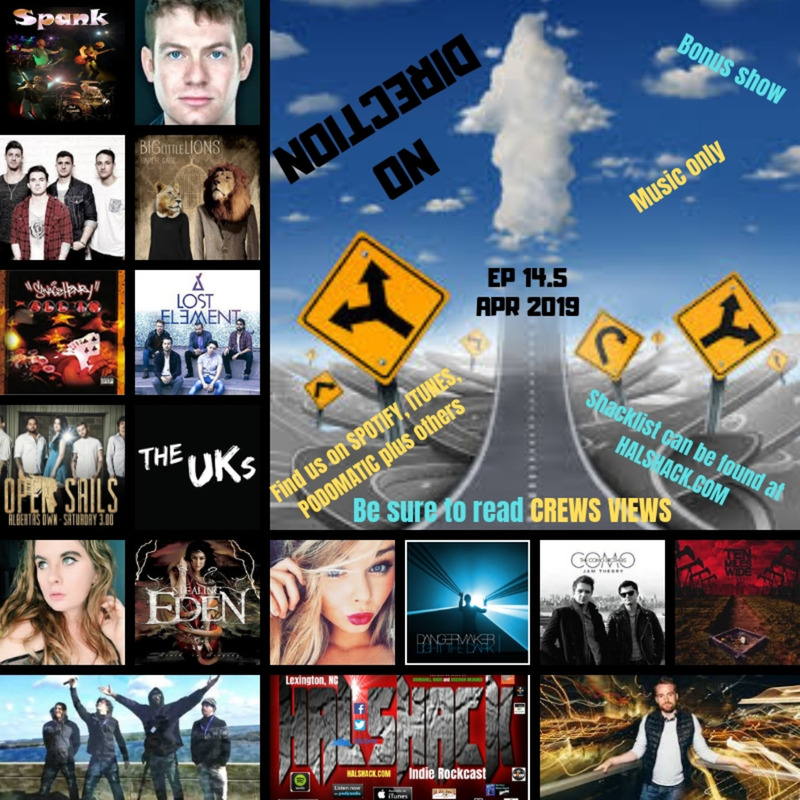 I look for and aspire to finding only artists that mimic what you would hear on major broadcast radio stations mainly in rock, alt and top 40 but I also include a little reggae, ska, funk and americana as well. 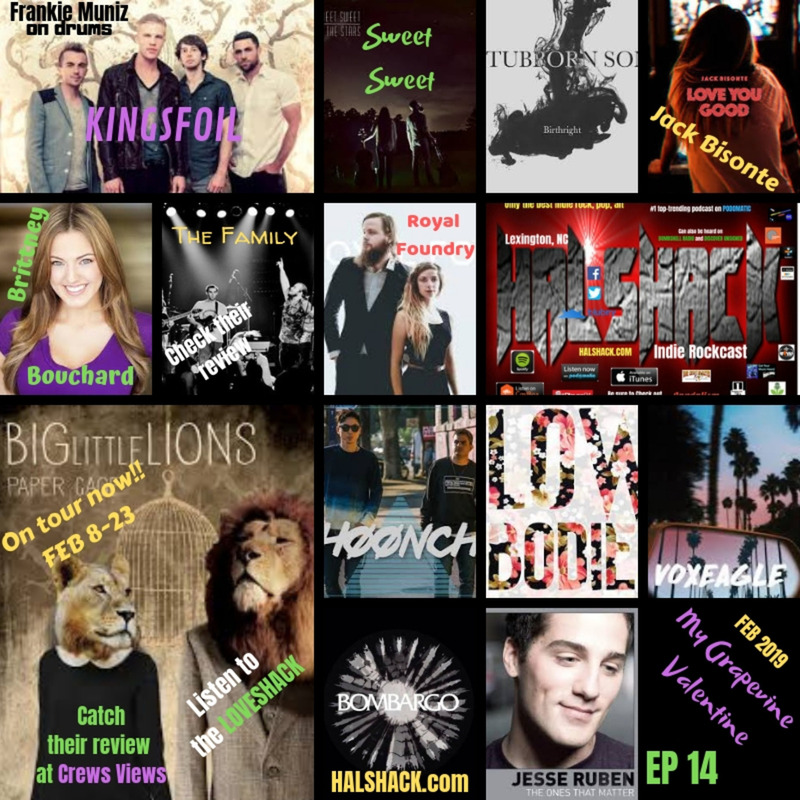 You will find a lot of diversity on my show and nothing but solid radio ready tunes one after the other. 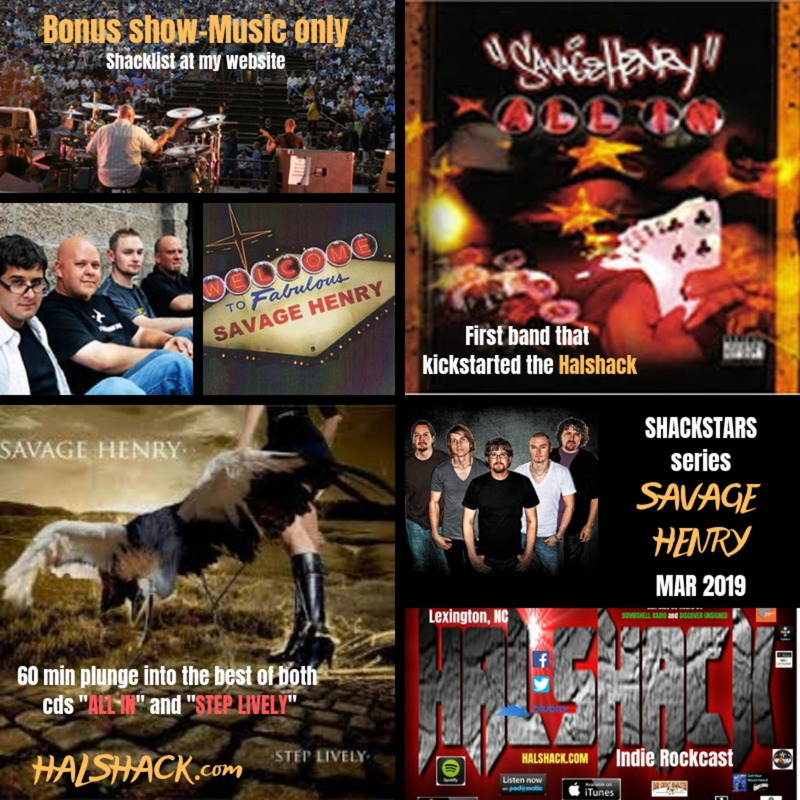 My musicians have mad skills and they are the drive behind my passion, motivation, and determination to see them succeed in this vast ever changing music landscape.